While Micromax just recently launched its first phone running on Android KitKat – the Unite 2, Lava has now launched a similar phone – the Lava Iris X1. 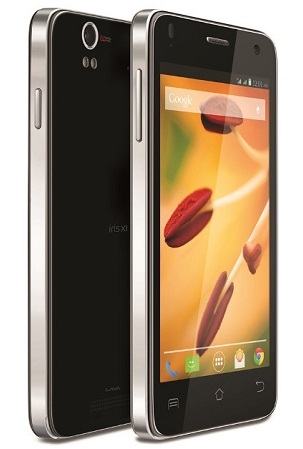 Lava has announced the launch of the Lava Iris X1, which is the first handset in the new X range of budget smartphones. The phone has a 4.5 inch display with resolution of 854 x 480 pixels. The device is powered by a quad core Broadcom processor clocked at 1.2 GHz along with 1 GB of RAM and 4 GB of internal storage. The phone has dual SIM support with 3G connectivity. 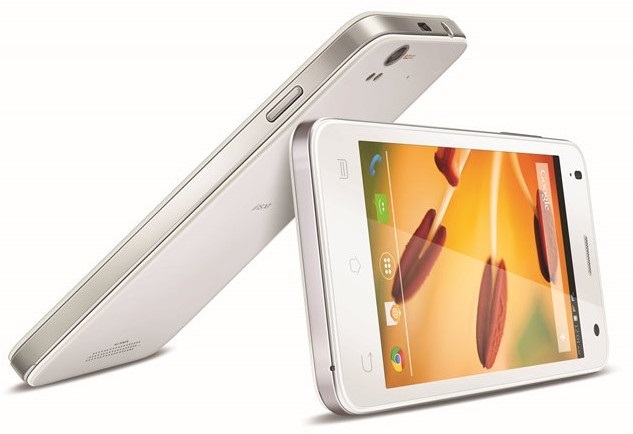 The Lava Iris X1 is equipped with a rear facing 8 MP camera with BSI+ sensor and dual LED flash. There is also a front facing 2 MP camera. The phone runs on the latest Android KitKat version with an 1800 mAh battery. The handset is priced at Rs. 7999 and is available in Black and White colours. The device comes bundled with a free intelligent Flip cover that puts the phone automatically to sleep mode when it is closed.